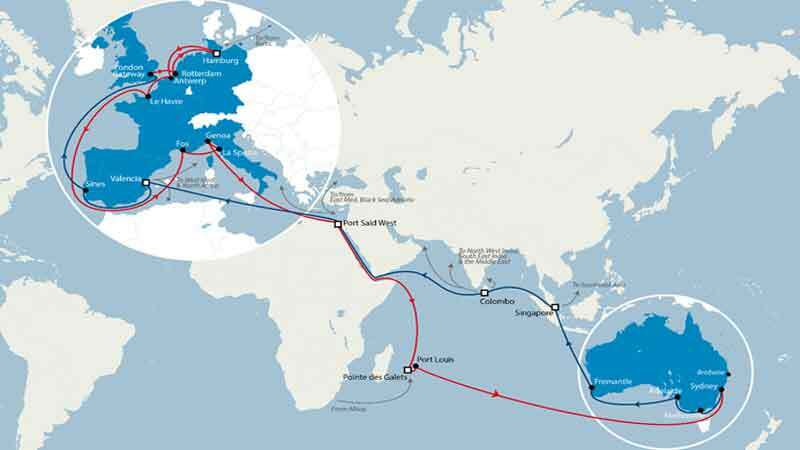 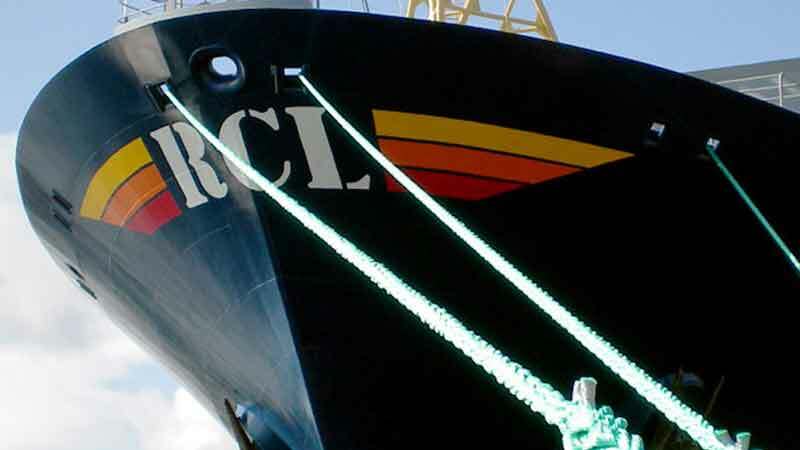 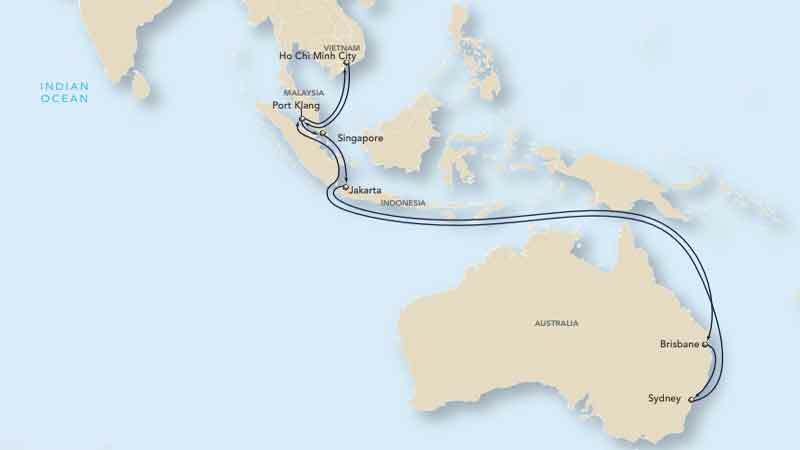 APL announced the addition of Ho Chi Minh City as a port of call by its China Southeast Asia Service (CSE). 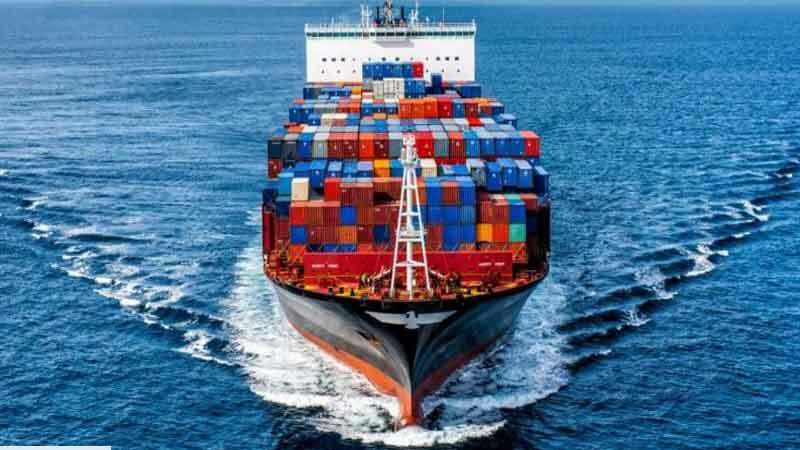 This will extend the market coverage of the weekly service which currently connects Central China to the Southeast Asian markets of Thailand and the Philippines. 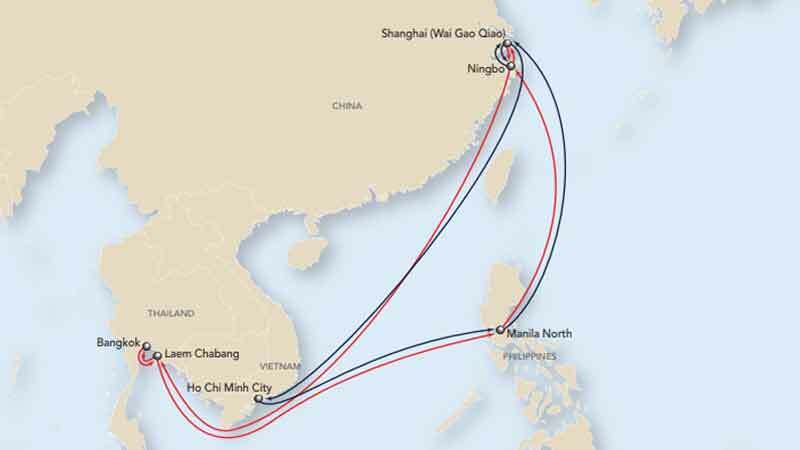 The refined CSE will open up a route from Ho Chi Minh City to Manila with a direct sailing. 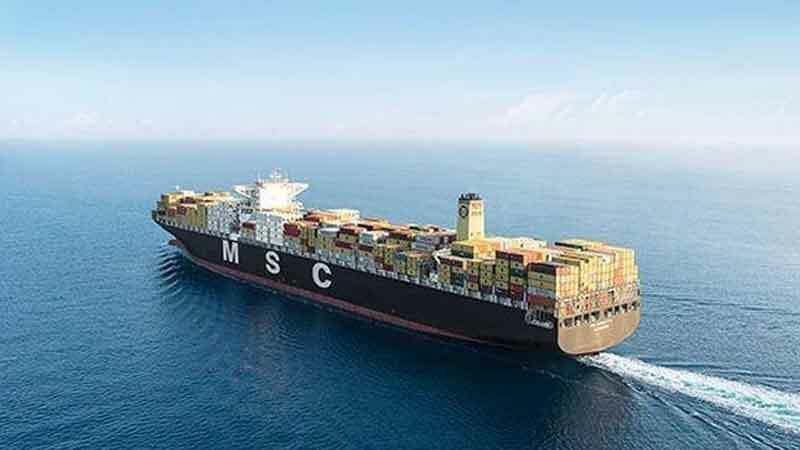 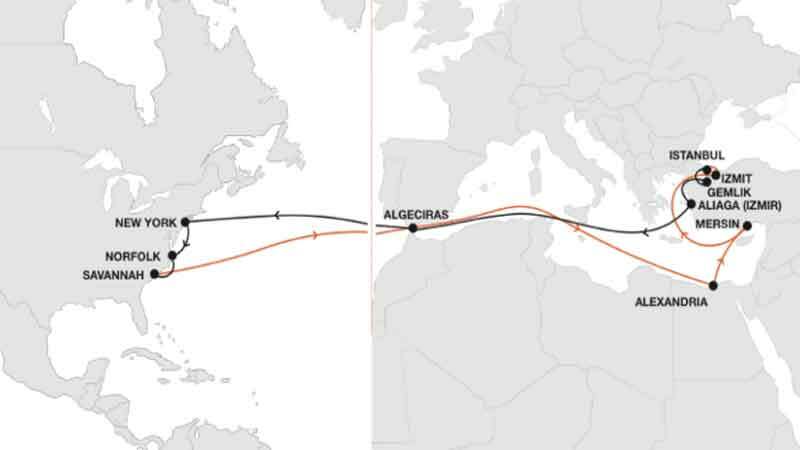 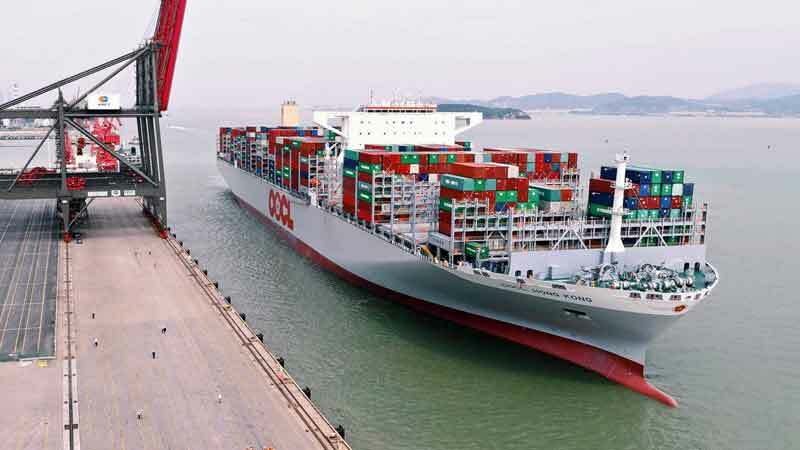 Primed to be an express service from Central China to Southern Vietnam, the enhanced CSE will offer shippers an alternative ocean freight from Shanghai and Ningbo to Ho Chi Minh City. 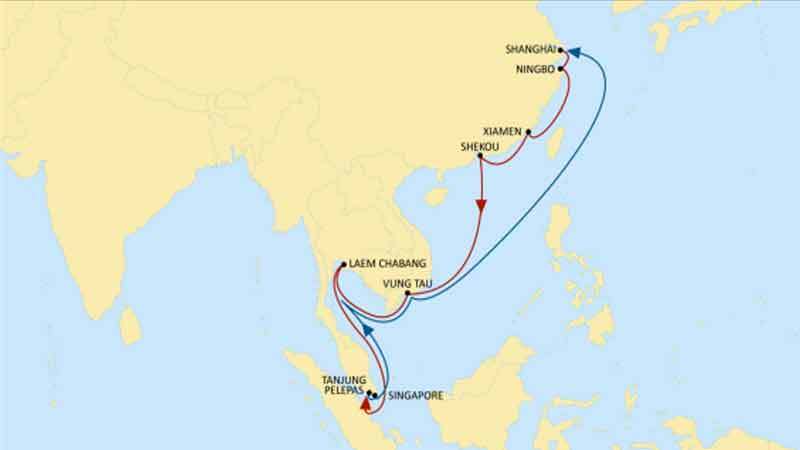 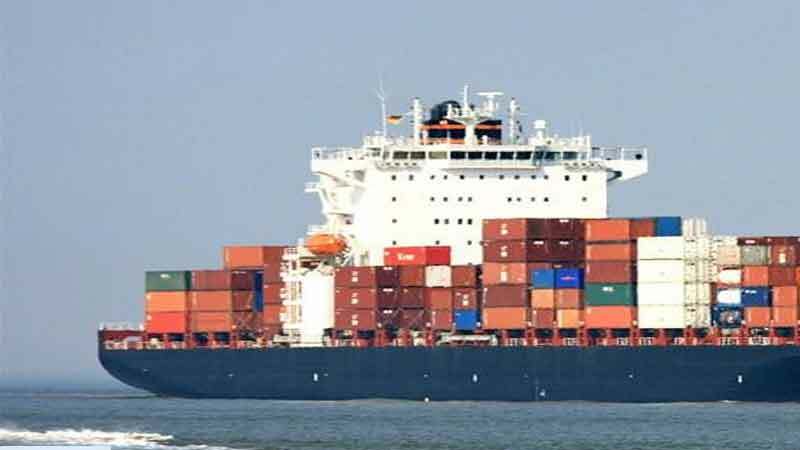 The enhanced CSE service will commence sailing from Shanghai on 17 March, calling the ports of Shanghai, Ningbo, Laem Chabang, Bangkok, Manila North and Ho Chi Minh City.